Relaxing into Meditation has created quite a lot of interest and has been picked up by an Indian publisher. Zorba Publishers of New Delhi will be producing an Indian sub-continent version of the book. Currently they are waiting for a new ISBN and are seeking endorsements. The Indian sub-continent version of Relaxing into Meditation is due out in January 2011 and will make the book available to the 230 million English speakers in India. 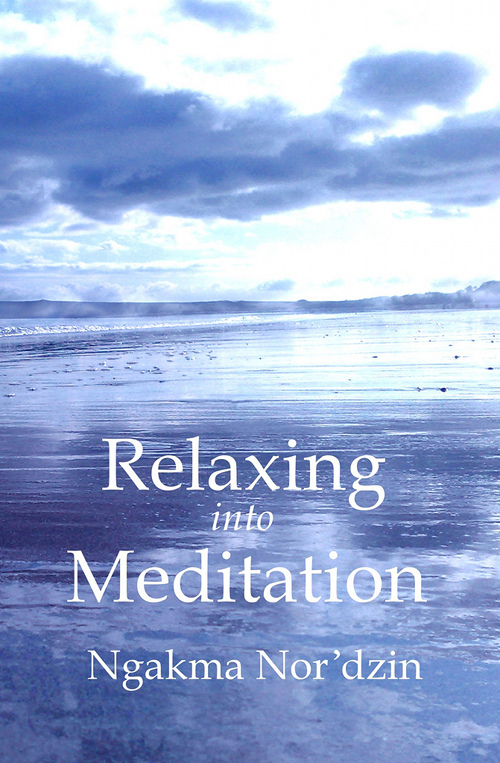 I have now received thirteen reviews of Relaxing into Meditation – and they have all been positive. Several can be viewed at LibraryThing and the rest can be seen at Aro Books worldwide.